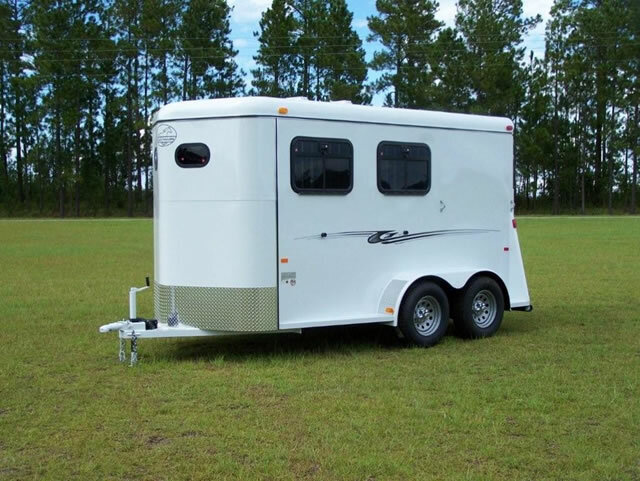 K & K Trailers is a subsidiary of Bee Trailers, Inc. Bee Trailers has been a leader in manufacturing top of the line trailers for many years. 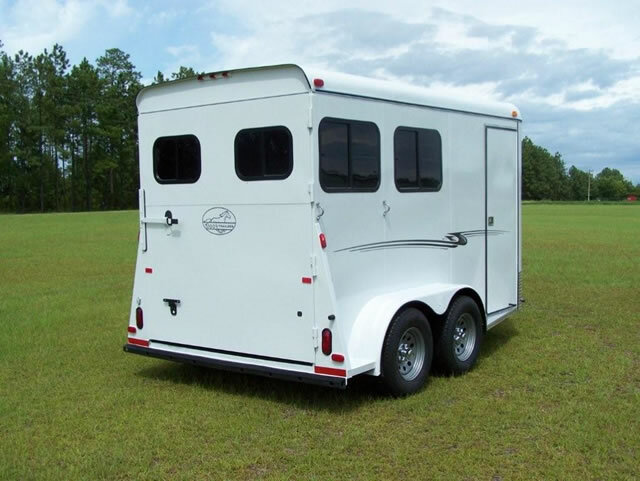 During that time, we have recognized the need for a quality, yet affordable, line of horse and cattle trailers. With almost 50 years of manufacturing experience behind us, we are proud to offer this new line of K & K Trailers. 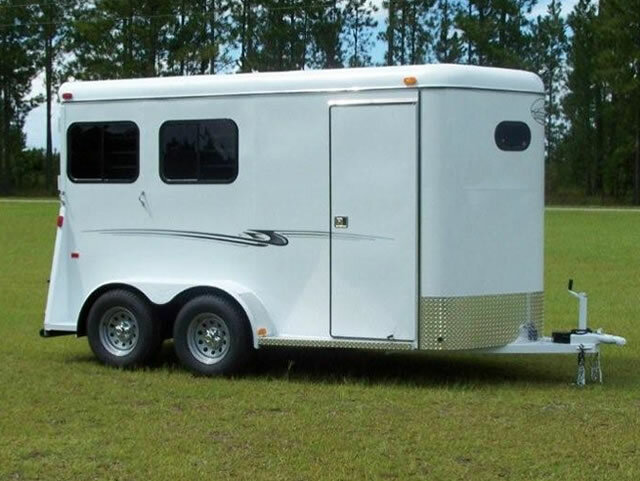 We have taken some of the fundamentals that make a trailer reliable and long lasting, and incorporated them into these trailers. Features such as pressure treated flooring, undercoating, triple "T" frame, and automotive grade paint and primer, are what set us apart from the competition. We believe that the customer should not have to compromise quality for an affordable price. Give us a chance to earn your business and we will show you why K & K Trailers offer the most value for your money.